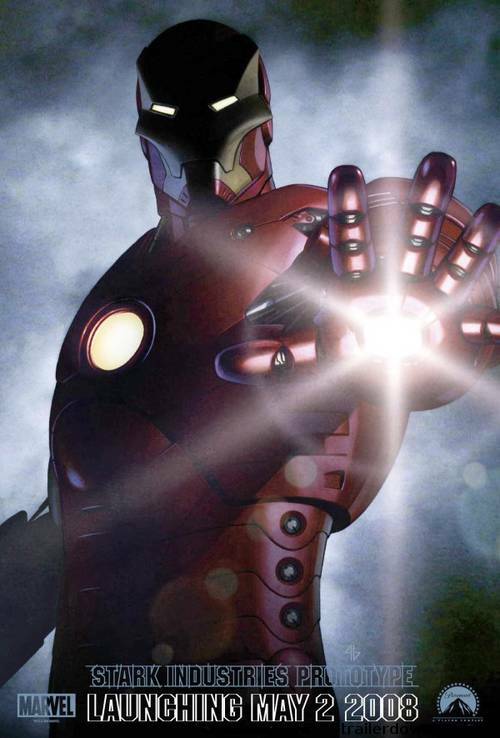 The Iron Man Comic-Con footage is some of the most exciting stuff I have seen in a long time. We know it won’t be released in theatres (it’s too long), and the odds of it ending up on DVD are not good (besides… we’d have to wait almost 2 years for that). So the last, and best option is, get that damn thing online! Put it on the Iron Man website… put it on Yahoo… put it on Apple. I really don’t care. As long as it’s in Quicktime and in High Def. In the meantime, for us fans who didn’t get to see it, here’s the only available version. ps: If you send me a note telling me to take this down (which I will comply with), send along some info about whether we can expect an official version anytime soon.